What type of content does the online community actually respond to? What does the online community want to see when they land on a page? 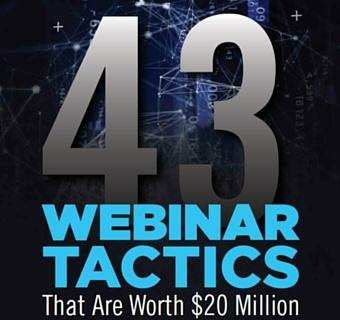 In this 4 min video, Ewa Wysocka shares a solution she found to boost webinar show up rates by 30-35%. 6 Steps Up the Ladder of Sales Success.